A new study published in Avicenna Journal of Phytomedicine sheds further light on how coconut oil, virgin coconut oil in particular, enhances cardiovascular health, in direct contradiction to the U.S. government claims that coconut oil leads to heart disease. 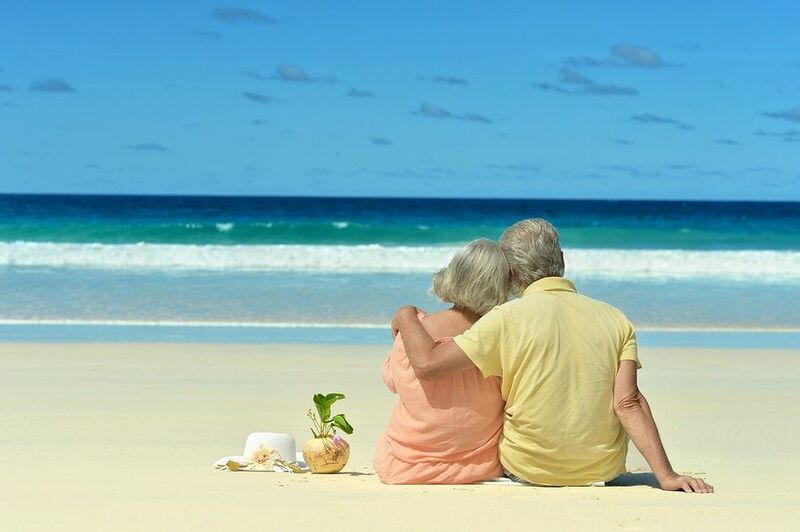 As is to be expected, much of the research published in peer-reviewed journals showing that coconut oil enhances heart health in recent years has been conducted outside the U.S., in tropical cultures where coconuts grow. These countries are finding out for themselves that they have been misled by U.S. policy that condemns their native diets which includes coconuts and coconut oil. This current study conducted in Nigeria looked at the pathogenic role of cadmium (Cd) and its exposure in the induction of dyslipidemia implicated in the development and increasing incidence of cardiovascular diseases, and explored whether polyphenolics isolated from virgin coconut oil (VCO) could prevent Cd-induced dyslipidemia. The researchers concluded: "The co-administration of VCO polyphenol with Cd remarkably restored lipid profile and cardiovascular risk ratios and stabilized antioxidant defense systems comparable to control group. This is the first study presenting that polyphenols isolated from VCO prevent Cd-induced lipid abnormalities and cardiovascular risk ratios by improving antioxidant defense systems." New research from Nigeria shows how virgin coconut oil can have protective health benefits due to its high amounts of antioxidants. One study looked at the effect of virgin coconut oil when supplemented in a diet high in consumption of heated vegetable oils, and how virgin coconut oil protected the liver and kidneys, and the other study looked at how virgin coconut oil can reverse the free radical damage done by cancer chemotherapy drugs. Virgin coconut oil, depending on how it is processed, is much higher in antioxidants than refined mass-produced coconut oils. 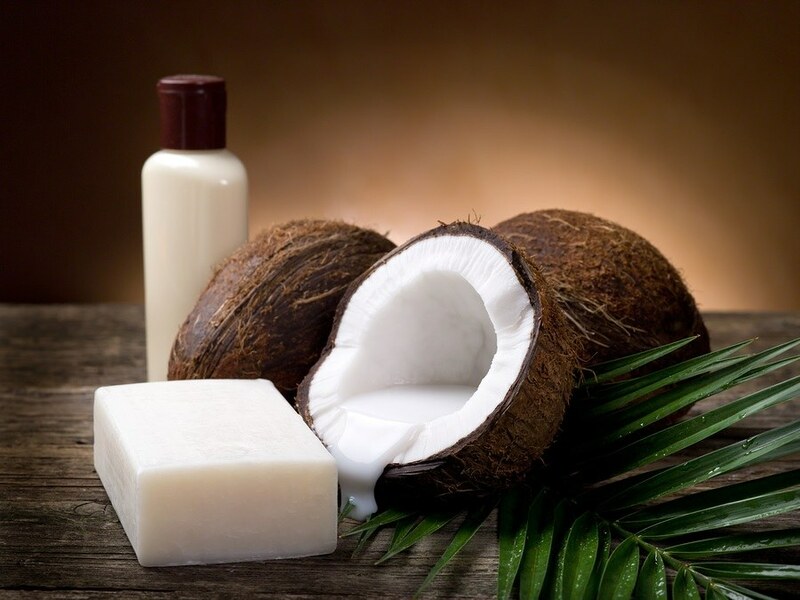 It is not surprising that scientists and researchers in Africa are exploring the benefits of coconut oil, which is native to many tropical African countries, after being deceived for many years by western thinking that coconut oil is harmful due to it being a highly saturated fat. Non-alcoholic fatty liver disease (NAFLD) is defined medically as macrovesicular steatosis, or abnormal retention of lipids (fats) sufficient and large enough to distort or replace the nuclei of liver cells among those who consume less than 20 grams (.7 ounces) of alcohol per day. NAFLD, unknown prior to 1980, has become our largest liver health issue nationally and throughout most industrialized nations. Fatty liver disease affects metabolism and usually manifests as obesity and insulin resistance, which are direct co-factors for type 2 diabetes. It can also progress to inflammation of the liver, or non-alcoholic steatohepatitis (NASH), leading to cirrhosis. Ironically, a saturated fat (virgin coconut oil) may prove to be the safest and most effective treatment for NAFLD according to a study published recently (September 2017) in the Journal of the Science and Agriculture of Food. 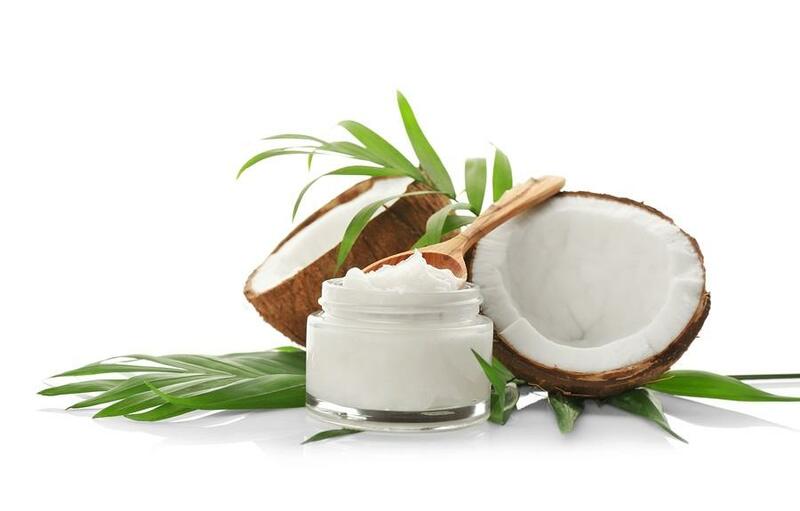 The study, “Virgin coconut oil reverses hepatic steatosis by restoring redox homeostasis and lipid metabolism in male Wistar rats,” noted in its background statement that more nutraceutical offerings are being sought for reversing fatty liver disease. 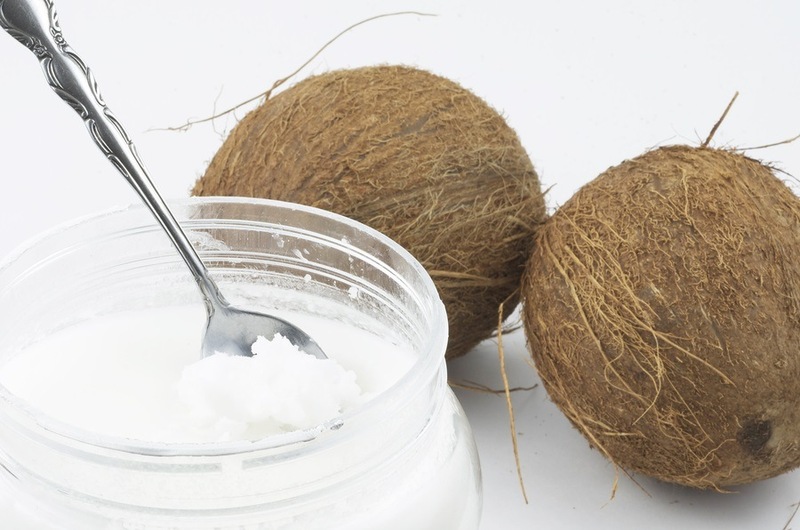 The researchers also noted that earlier studies had demonstrated virgin coconut oil could help prevent NAFLD. This new study intended to see if virgin coconut oil could also reverse existing non-alcoholic fatty liver disease. 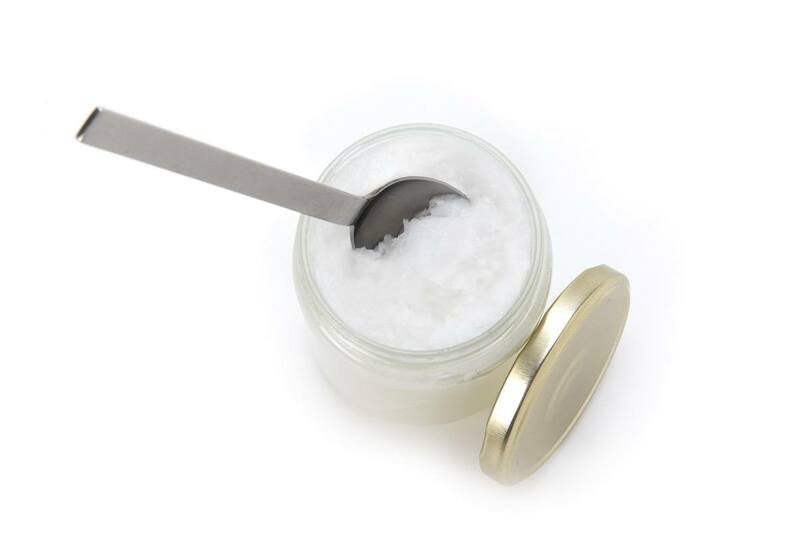 Another peer-reviewed study was published this month (August 2017) showing dietary virgin coconut oil has beneficial heart-health effects regarding lipid profile, renal status, hepatic antioxidant defense system, and cardiovascular risks. The study was conducted by researchers in Nigeria in the Department of Medical Biochemistry, Faculty of Basic Medical Sciences, at Federal University. 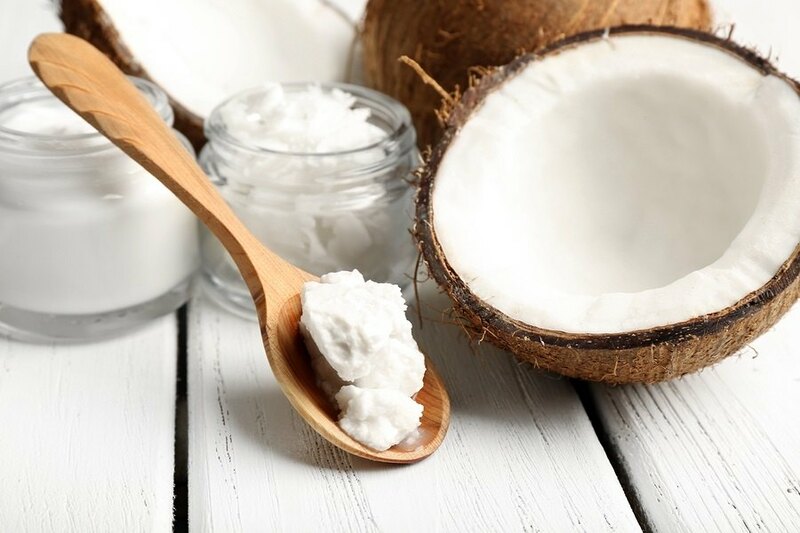 The title of the study is: Dietary Supplementation with Virgin Coconut Oil Improves Lipid Profile and Hepatic Antioxidant Status and Has Potential Benefits on Cardiovascular Risk Indices in Normal Rats. This new study and many other previous studies clearly contradict the propaganda espoused by Big Pharma and the U.S. Government dietary advice, which has been waging a war against saturated fats since the 1970s and the McGovern Report that promoted the false hypothesis that saturated fats led to an increase in lipid cholesterol levels and an increased risk for heart disease. This theory, the lipid theory of heart disease, has been shown to be false repeatedly by the published medical literature, yet it still remains the official USDA dietary advice. The health ramifications of virgin coconut oil keep surfacing from international studies without much coverage from mainstream media health or food sections. Fortunately, Health Impact News and their CoconutOil.com website is the leading authority today on the health benefits of coconut oil, keeping you up-to-date on all the published research about coconut oil you will never read in the mainstream corporate media. There has been a lot of text and talk about the wonders of coconut oil’s medium chain fatty acids and how they benefit the brain by producing ketones for brain cells’ functional nutrition. Ketones can even reverse Alzheimer’s disease. Of course, the pharmaceutical industry and their support of the mainstream media would like to keep that information from being known. There are even folks losing weight with high-fat ketogenic dieting, which includes the saturated fat coconut oil and other whole unadulterated healthy fats, to debunk the unscientific dogma of saturated fats as responsible for obesity. 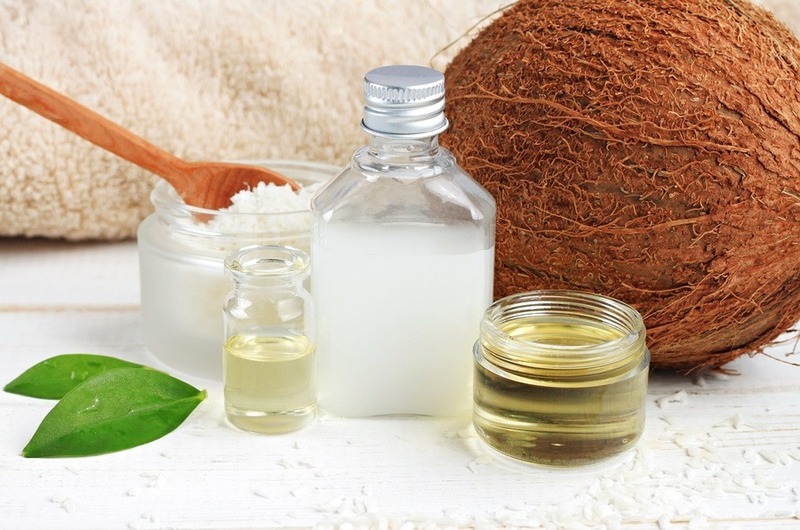 Many studies have demonstrated coconut oil’s antifungal and antibacterial capabilities as well. Now we have coconut oil demonstrating powerful antioxidant potential, even powerful enough for reducing the biological stress of chemotherapy. Here are two new studies that point this out. There are several testimonials by people using virgin coconut oil (VCO) for improving scalp conditions, hair, and skin issues. But it’s doubtful that a certified dermatologist would recommend that for most skin issues. It’s more likely that an external skin condition known as atopic dermatitis (AD), which causes excess dryness, inflammation, and pruritus (itching) will be prescribed a cortecosteroid cream to apply topically. The University of Central Florida Medical School offered a paper published early in 2017 titled “Coconut oil: The future of atopic dermatitis treatment?” Overall, VCO appears to be an emerging treatment for AD due to its safety and ability to both combat the suggested pathogenesis of AD and provide clinical improvement. More extensive trials that comprehensively examine the positive and negative effects of treating AD with VCO are indicated. 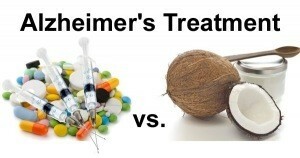 There are many empirical episodes of improving memory and slowing or reversing dementia with coconut oil that are dismissed as “anecdotal.” Fortunately there are increasing scientific studies that corroborate the many remarkable testimonies of recovering from dementia to perhaps convince naysayers of coconut oil’s health and healing properties. The in-vivo (animal) study “Enhanced memory in Wistar rats by virgin coconut oil is associated with increased antioxidative, cholinergic activities and reduced oxidative stress” was published in January of 2017. The research paper stated as part of its findings: "The promising outcomes of this study strongly imply the possible use of VCO, not only as neuroprotective agents for those suffering from neurodegenerative diseases, but also as brain food." A Canadian study published this year around the same time titled “Coconut oil protects cortical neurons from amyloid beta toxicity by enhancing signaling of cell survival pathways” observed that coconut oil and its medium chain fatty acids (MCFAs) protect against amyloid beta (Aβ) induced neurotoxicity in primary rat cortical neurons.